We are thrilled to announce the addition of Devin Hunt and Scott Brown to our Experts in Residence program. With experience at the helm of tech giants including the likes of Facebook, Google and Lyst, Devin and Scott will work closely alongside our portfolio companies to help our founders across everything from building great product to developing go-to-market strategies. 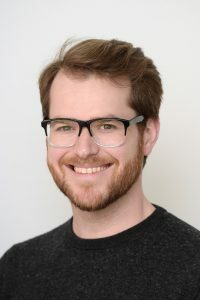 Devin Hunt is a designer, engineer and startup founder and knows what it takes to build a company from the ground-up having co-founded global fashion search engine, Lyst and education consultancy, Founder Centric. In Devin’s time as CPO at Lyst, he built the team that went on to create the world’s most technologically advanced online fashion company that’s gone on to raise over $60M from the likes of Accel, Balderton and DFJ and Draper Esprit. Devin will work with our companies on how to build great products as well as on entrepreneurial skills such as customer development and analytics. Scott Brown is a marketing guru with a focused approach to solving real business problems. Scott has decades of experience in Silicon Valley working with some of the world’s largest tech companies including Facebook, Cisco and Google during their hyper growth phases. 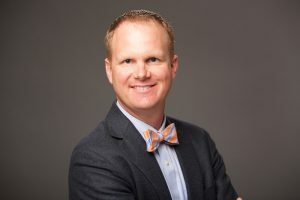 Scott will work with our companies across everything from corporate storytelling, to thought leadership development, marketing operations, and outbound channel alignment (and if you’re very lucky he may well come dressed in his bow-tie)!